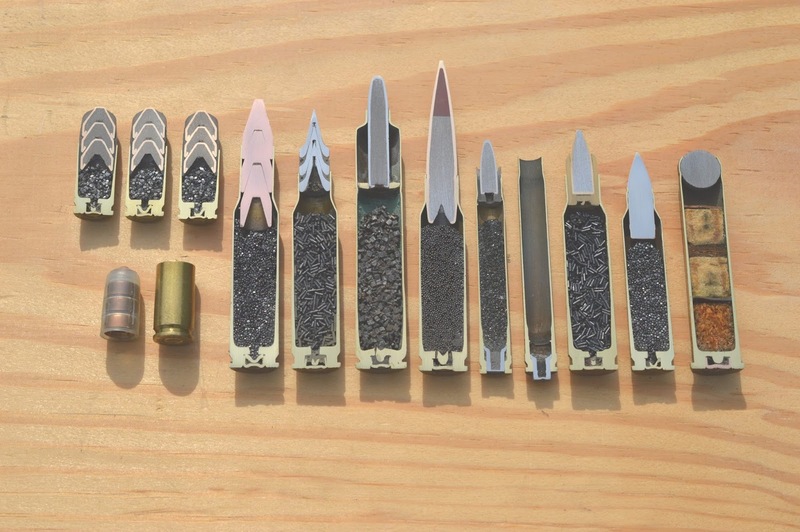 Flechettes are arrow like bullets used in conventional gun models. 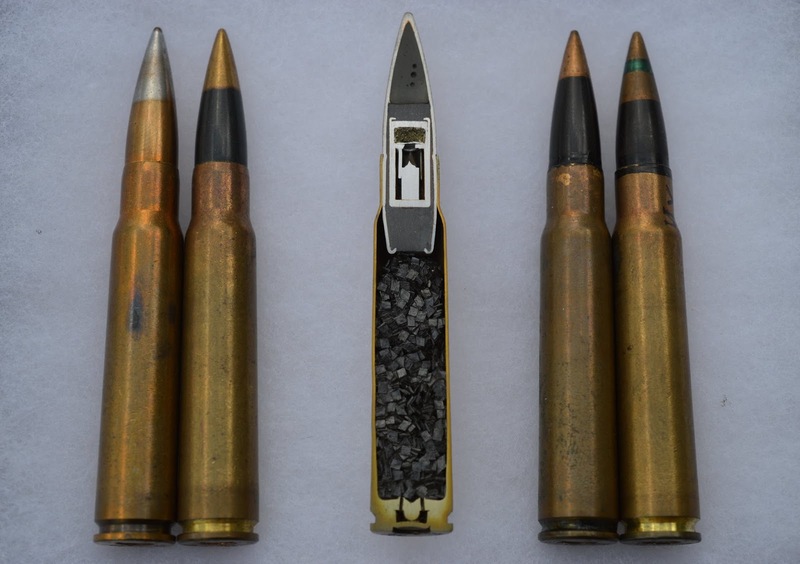 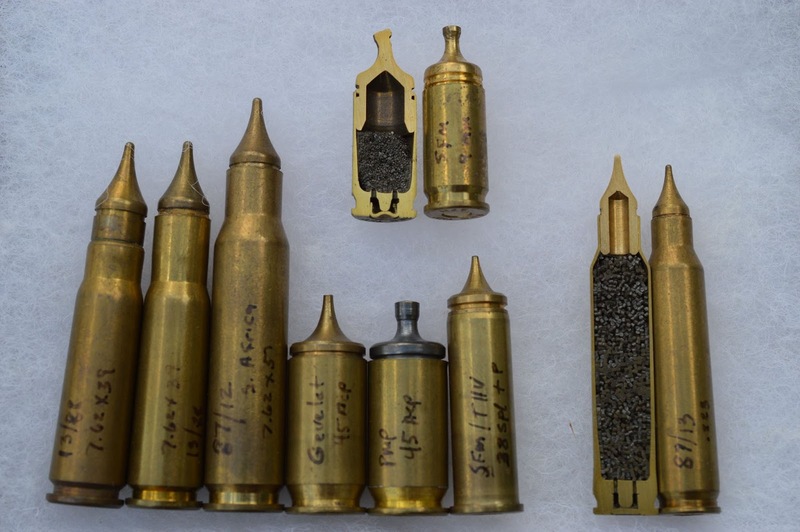 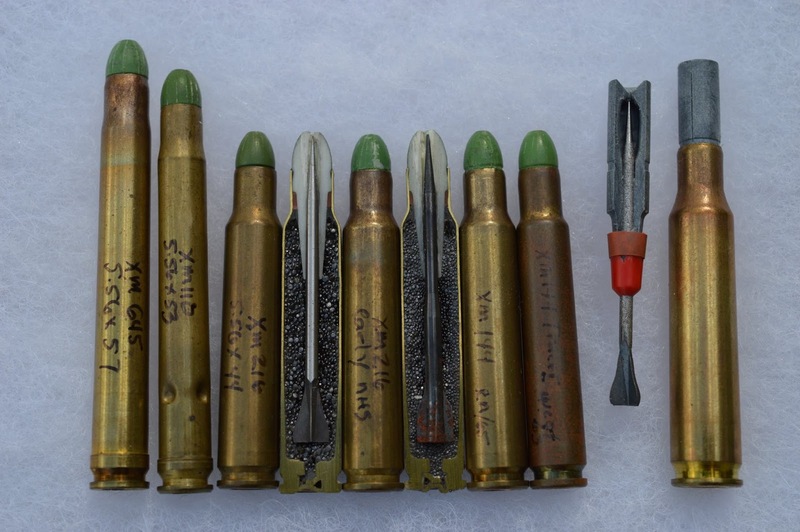 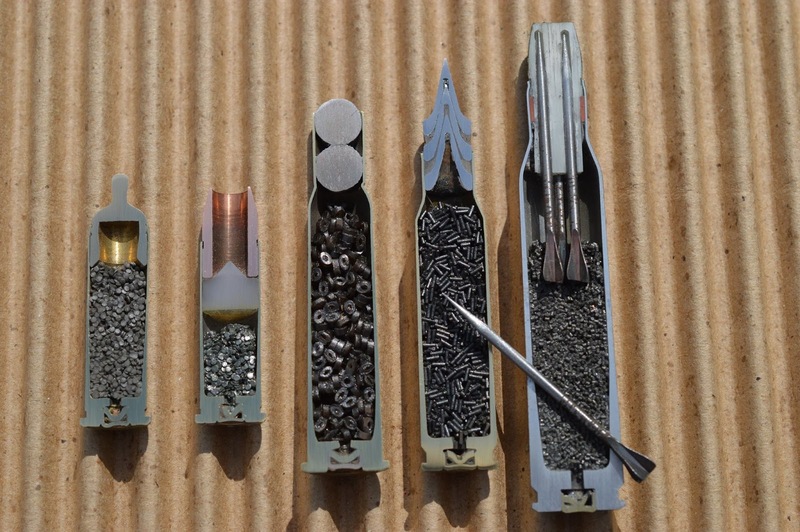 It's an armor piercing ammunition that has practically no stopping power, but very high penetration and very high velocity. Can someone list the cartridges names in the bottom picture? There was no caption in my email.